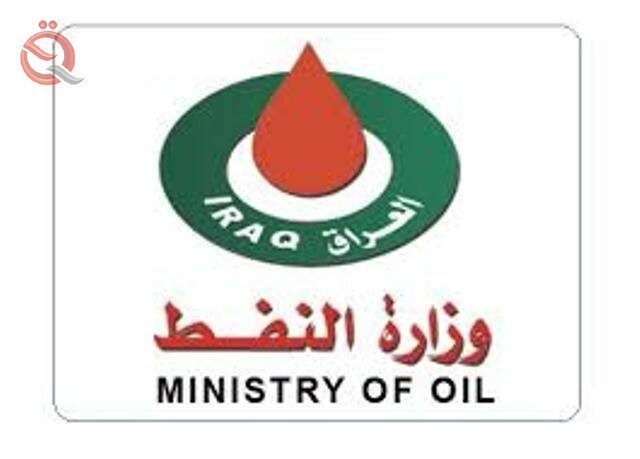 The Ministry of Oil announced on Tuesday the suspension of approvals for the establishment of asphalt plants and the elite and mixing and filling oils. The ministry said in a statement received by "Economy News" a copy of it, "has been stopped granting new approvals for the establishment of plants for the production of oxidized asphalt and the elite and mixing and filling oils and notice the last service for the public good." She added that "the decision comes in view of the expansion of the number of private plants to produce these materials and to cover the local need at the present time." The Ministry of Oil grants formal approvals to the private sector for the construction of asphalt plants and oil filling.